What helps set a great law firm apart is their service to clients. At Price & Keir, we are proud to deliver top tier, personalized service to our clients in a diversity of practice areas, ranging from business transactions and general counsel to divorce proceedings to legal assistance with personal injury cases. To best accommodate our clients, we offer hourly, contingency and fixed-cost fees depending upon the services sought. We listen and provide solutions. At Price & Keir, a full-service firm, you will find a trusted team of attorneys who take the time to listen and to understand your needs. Founding partner Edward Price and litigation partner Duncan Scott Keir bring decades of legal experience to the firm. Edward Price is the founding partner of Price & Keir. His background as a private practice attorney and general counsel for a private company has provided him the experience to serve as a well-rounded business lawyer and advisor to his clients. 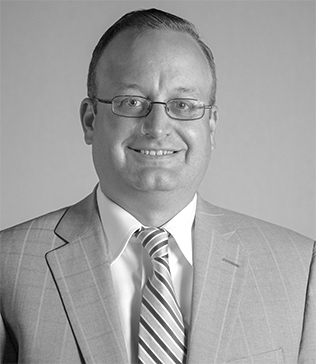 Mr. Price’s areas of practice include corporate compliance, mergers and acquisitions, equity and debt financing, intellectual property and technology transactions and counseling, domestic and international business transactions (including business formation, joint ventures, distribution agreements and secured transactions) and business disputes. Mr. Price has experience meeting the legal and general counsel needs of all sizes of businesses, from startup ventures to multi-million dollar enterprises. His practice spans multiple industries, including real estate, technology, government contracting, and retail services. 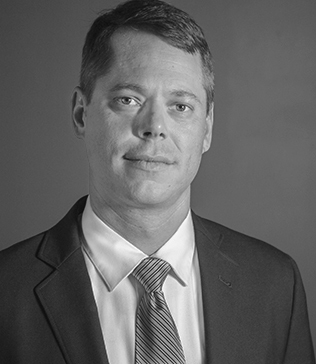 In addition, Mr. Price has served as legal counsel to numerous individuals, in the areas of real estate, technology and retail services. Prior to returning to private practice in 2009, he served as general counsel of Triton Middle East, LLC, a U.S.-based real estate developer with projects located in Doha, Qatar, as well as Abu Dhabi and Dubai, U.A.E. As general counsel for Triton, Mr. Price handled the company’s worldwide legal and regulatory affairs including acquisitions, financings, corporate governance, commercial transactions, employment and labor matters, and management of global outside counsel. Mr. Price is licensed to practice law in Maryland and Michigan. Although Mr. Price lives in Traverse City, Michigan with his wife Jane, and their twin boys, Adler and Grady, he still travels back to the Maryland office approximately once per quarter to meet with his Maryland clients and eat authentic crab cakes. University of Baltimore School of Law in 2006. Mills, representing businesses and individuals in a wide variety of matters before the District, Circuit, Appellate and Federal Courts of Maryland. Thereafter, in 2011, Mr. Keir joined the Law Offices of Steven Heisler in Baltimore City, where he honed his skills representing hundreds of clients in auto accident and personal injury claims, while continuing his business, domestic and criminal practice. representation to assist clients “From the Boardroom, to the Courtroom”. His practice areas include: personal injury, civil and corporate litigation, domestic and family law and criminal defense. Duncan lives in Towson, Maryland with his wife, Catherine and their three children, Elli, Graham and Wyatt.